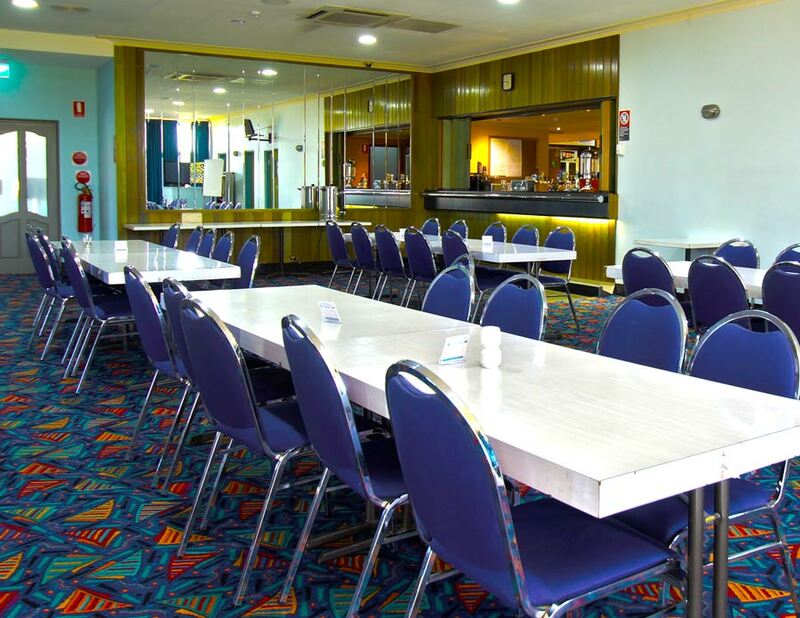 The Narraburra Room is perfect for your next meeting or private function such as birthday parties or family reunions and can cater for up to 80 guests. The room has a fully functional kitchen as well as full bar access and dance floor. You may download our menu’s here. These menu’s are merely a guide as to what can be achieved. You tell us what you want.